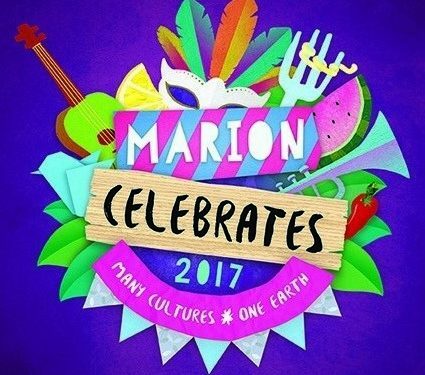 The Marion Celebrates festival is a biennial free community festival with the theme ‘Many Cultures, One Earth’. 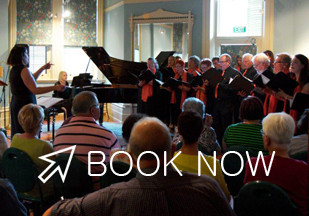 It will be returning in 2017 as a vibrant twilight street party, at the Marion Cultural Centre plaza on Saturday 25 March from 4:00pm – 9:00pm. Marion Celebrates has a reputation as a family-friendly event with a focus on art and cultural experiences and sustainability for all to enjoy.